CoroCoro is here, and with it new information regarding Lycanroc Dusk Form! 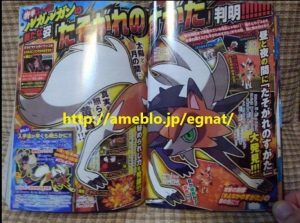 CoroCoro has revealed new information in regards to Lycanroc Dusk Form for Ultra Sun and Ultra Moon! The information within the piece shows that the dusk form will be able learn both Accelrock and Counter: moves that were exclusive to the Midday and Midnight forms respectively. It will possess the ability Tough Claws. It is also stated that there will be a Rockruff distribution beginning on November 17th. The specifics of this distribution have yet to be revealed. 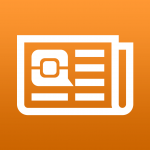 We’ll update when better quality images arise! 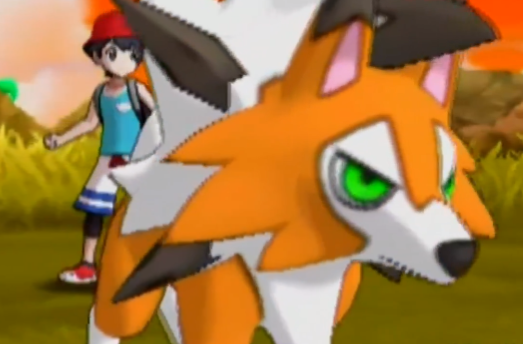 Are you exited to use this Pokémon in the future?